Belonging and Community: We’re All in this Together | UC Berkeley Student Affairs Community Blog! We have all been there. Moved from a neighborhood and became the new kid. Perhaps you left your hometown to go away for college. Or more recently, you may have left an organization to start a new job. If we are lucky, these feelings of apprehension and isolation due to a new place, environment, and surrounding people are short lived. It is a safe bet that all of our students at UC Berkeley are transitioning from various life experiences and journeys. As staff, we each had our first day at Cal as new employees. Regardless of whether an individual experiences Berkeley as a new student or staff, it is important to recognize the importance of belonging and community. We all have shared experiences of struggle, change, and transition. Stanford Professor Gregory Walton states that this is “attributional retraining”–recognizing that one is not alone and others have been through similar experiences. Last week, we introduced The Energy Project to you. Take a look at the article “What if You Could Truly Be Yourself at Work?” Tony Schwartz states that increasing stress related to our work, home, and other parts of our lives contribute to feelings of struggle. Often times, the unspoken rule is that we hide any strong emotions as soon as we get to work; keeping silent is the culture that we adopt. This continual stress will often cause us to feel isolated and depleted. Community, Schwartz argues, is the cure. Within the scope of Student Affairs, we advocate for the importance of finding community for our students’ growth and survival. How many of us have a community for ourselves as staff? 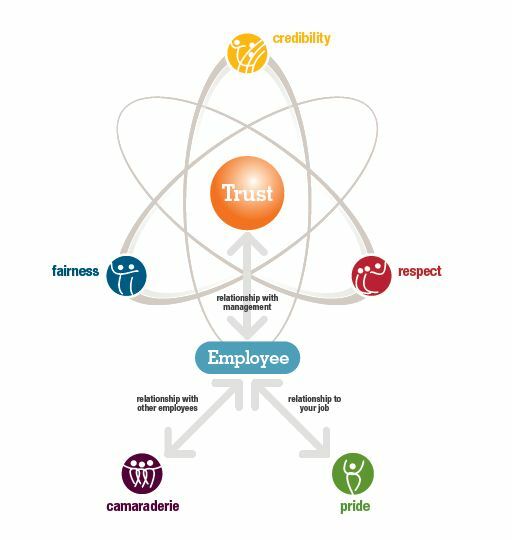 The need for camaraderie, pride, and trust for one another is undoubtedly best practice values when it comes to being a great place to work. Encourage staff to check out the various staff organizations that we have at Cal. Take 1:1 meetings out of the office, and instead go for a walk or grab frozen yogurt!